Thursday 8th Feb marked our first gig of 2018. We played at the lovely Pizza Express Music Rooms in Maidstone as part of a ‘Paul Dunton and Guests’ music event. We had so much fun! And got to meet the lovely More Than Echoes, Sofia Ford and Jack Leon Mackey! It was a great way to start our next year of music. We played songs from our second album and a new song from our latest EP, which by the way, is available to download on iTunes or to stream on Spotify! Huge thanks to Paul for having us play on Thursday! 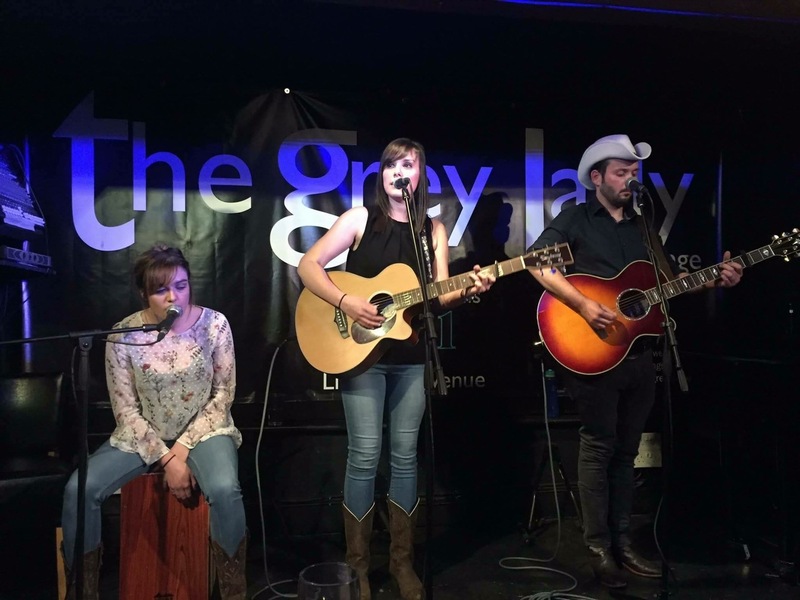 2018 gigs have kick started for ORFILA and we have an exciting year ahead! Keep an eye on the Shows page for gig updates and the news page, social media etc for upcoming interviews! 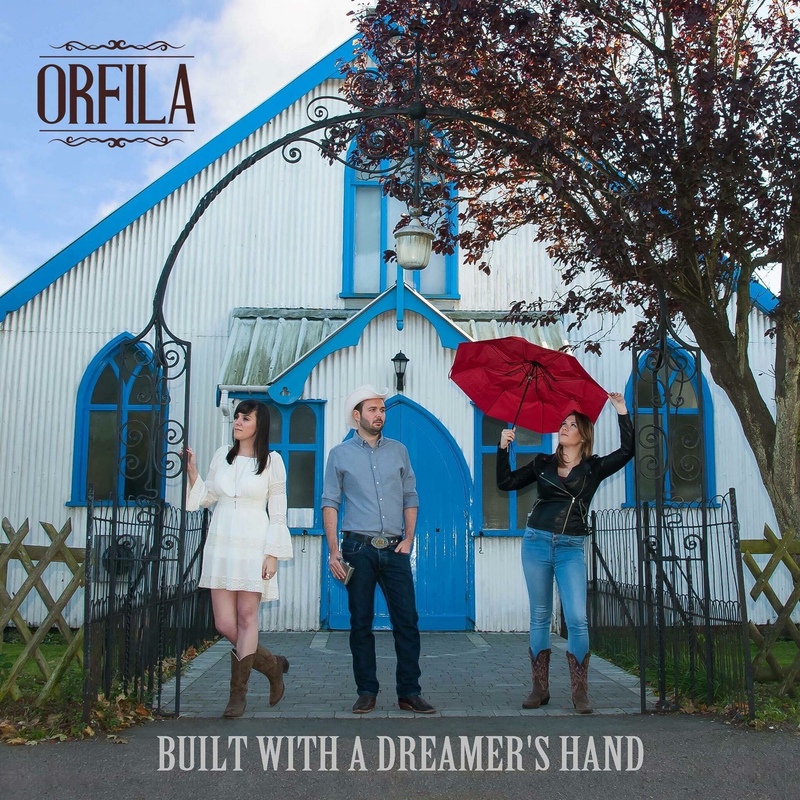 ORFILA: NEW SINGLE OUT NOW! We are really excited to share with you our new single, Snow, Rain and a Hurricane, which is finally available on iTunes NOW! It would really mean a lot to us if you guys gave it a download and spread the word! 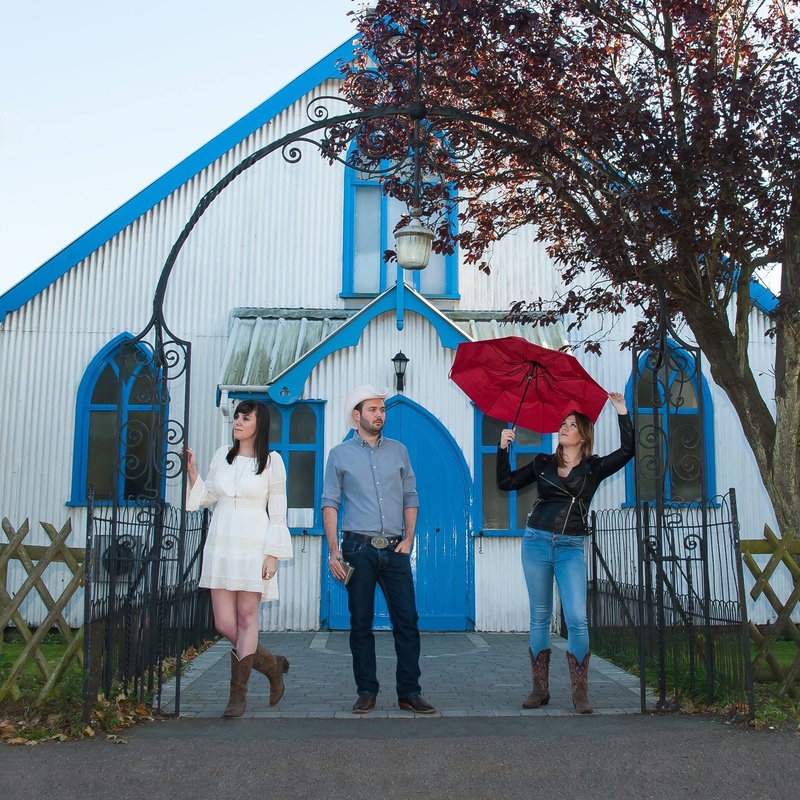 ORFILA NEWS: NEW SINGLE IS OUT TOMORROW!! Details about how to download the single (and EP when it’s released!) 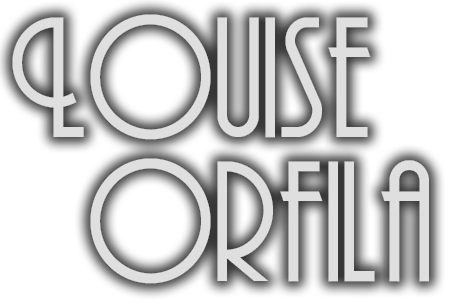 will be posted on all the ORFILA socials; Facebook, Twitter etc. We’ll be returning to the Grey Lady in Tunbridge Wells TONIGHT! 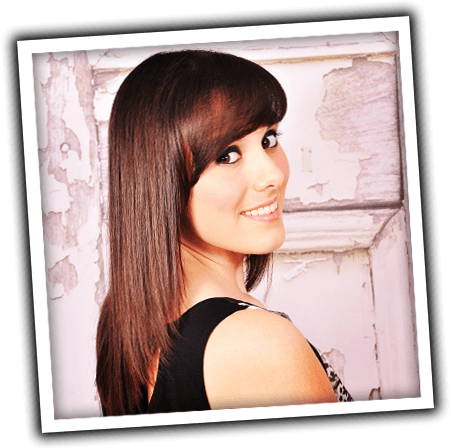 We’ll be on an AWESOME line up along with Steve Hewitt, Isabella Coulstock and Ryan Weeks! Tickets are £6 on the door! Every single time this comes up on my country playlist, I cry. I absolutely love this. To me, it’s very special. How amazing to bring so many inspiring artists, songwriters and musicians together. I saw this when it was first released. Something reminded me of it and I wanted to share it. This performance is flawless, moving and just amazing. Kelly Clarkson wears her heart on her sleeve. Her honesty is incredible. She’s a true artist and vocalist. So powerful. Happy Monday to you all! 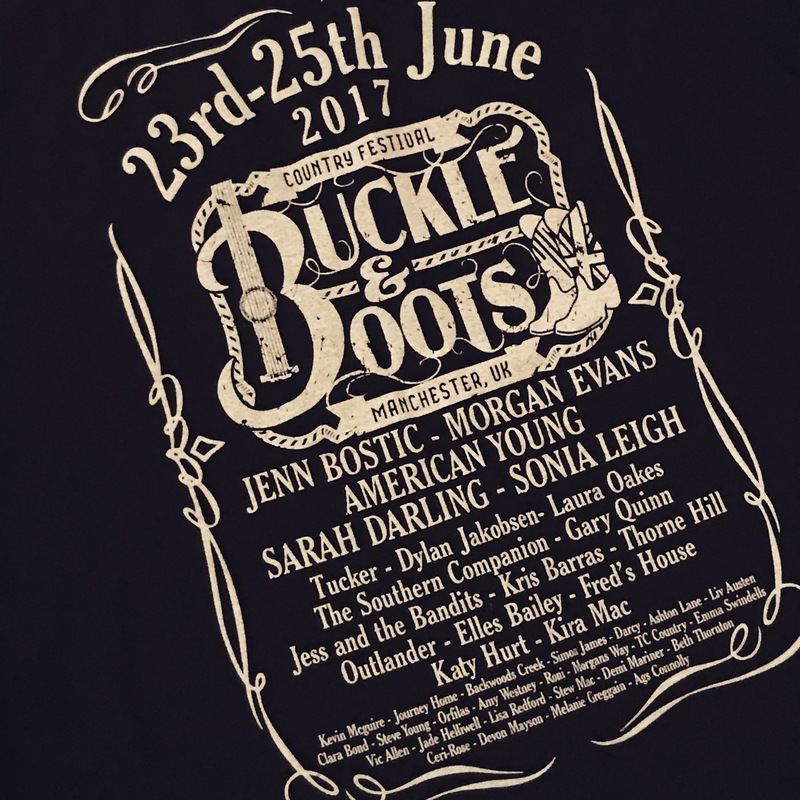 ORFILA: Buckle and Boots 2017! 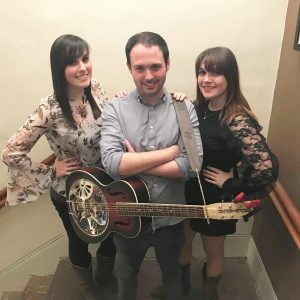 We travelled to Manchester at the weekend and played at a Country Music Festival; Buckle and Boots! 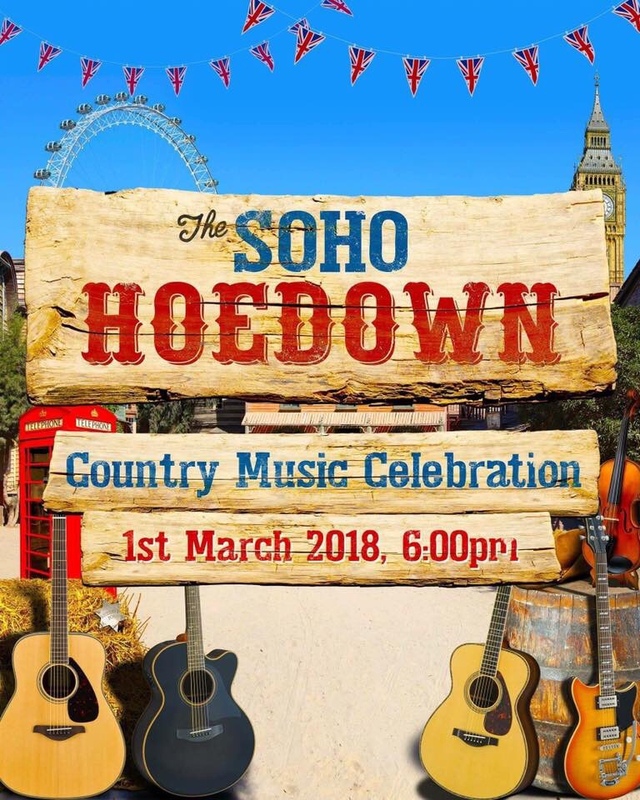 It’s was wonderful and there was (of course) so much Country Goodness!!! We played on the Sunday afternoon on the Paddock Stage. It was so much fun! Above: Another gig tshirt to add to my collection! 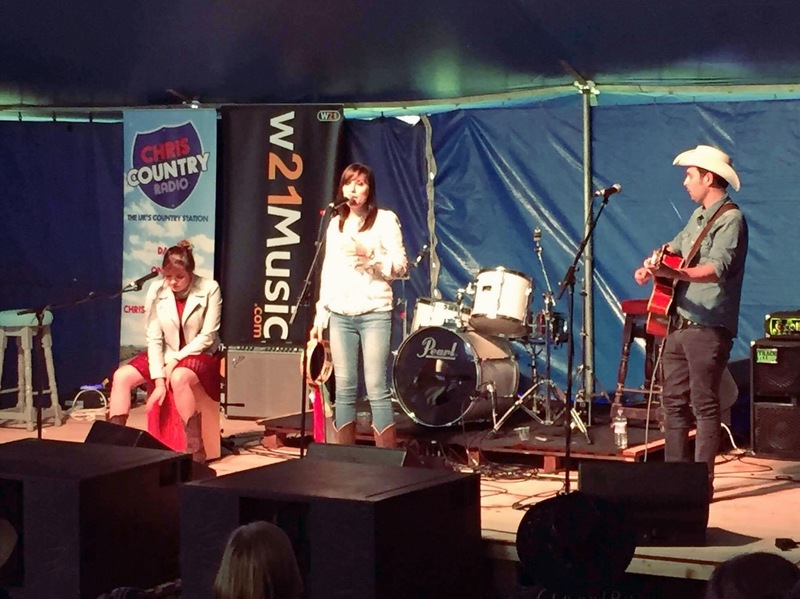 Above: ORFILA playing the Paddock Stage at Buckle and Boots festival 2017! Thank you to everybody who came along to see us and for the Buckle and Boots team for putting us on the line up!